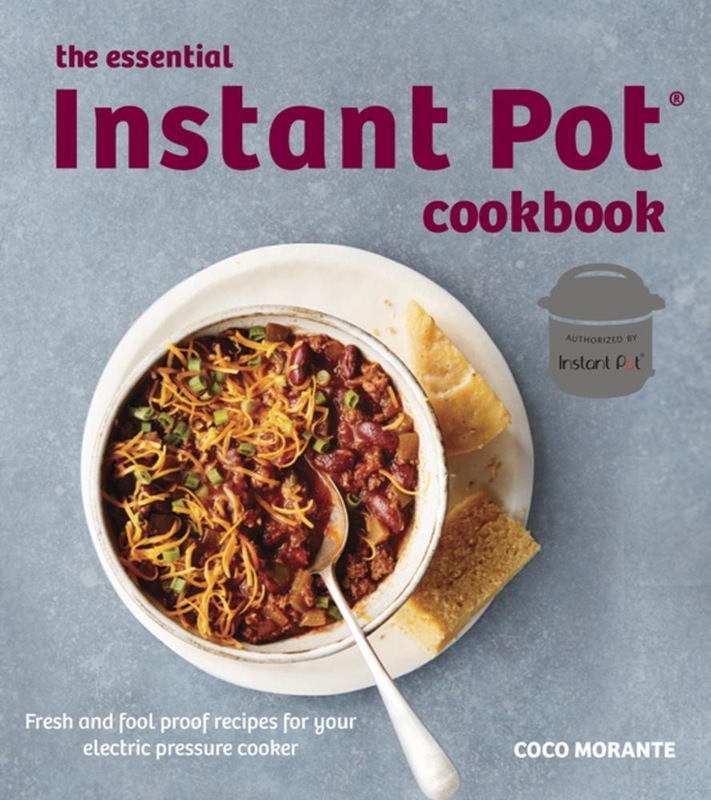 The Instant Pot was first created in 2010 as seven cooking gadgets in one: pressure cooker, slow cooker, rice cooker, steamer, fryer, yoghurt maker and warmer. It has fourteen built-in smart programs: Soup, Meat/Stew, Bean/Chilli, Poultry, Sauté, Steam, Rice, Porridge, Multigrain, Slow Cook, Keep-Warm, Yoghurt, Pasteurise and Fermenting. Over the last six months Instant Pots have become a viral sensation in the UK, achieving what the Daily Mail has called 'cult-like' status. Despite already selling many thousands in the USA (one machine has 24,000 reviews on Amazon.com), Amazon.co.uk (with 1,500 reviews for the same machine) quickly ran out of stock of the device, which sells for under £100. Pinterest is flooded with the various recipes you can make in the device, from stews to cheesecake. 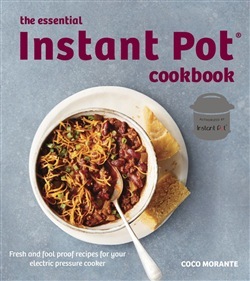 The Essential Instant Pot Cookbook provides plenty of failsafe recipes such as a whole roasted chicken with mushroom gravy and decadent New York cheesecake, also a hearty array of contemporary meals, such as Greek-style Gigantes beans with fresh feta, braised pork loin with balsamic vinegar and caramelized onions, and much, much more!